Pain management tips for dogs, cats and other pets from veterinary naturopathic doctors at Animal Talk Naturally radio podcast. 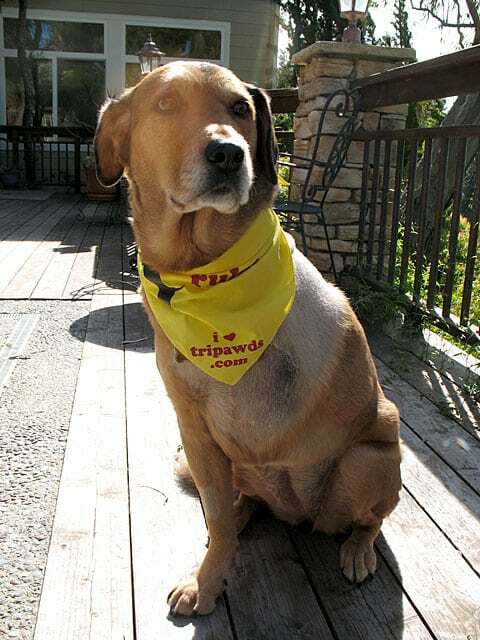 Listen to internet radio show or download podcast of interview about Eisen’s three year osteosarcoma survival and holistic canine cancer treatment plan. Colorado State University expert shows how to determine if homeopathy care for dog cancer is fact or fiction. 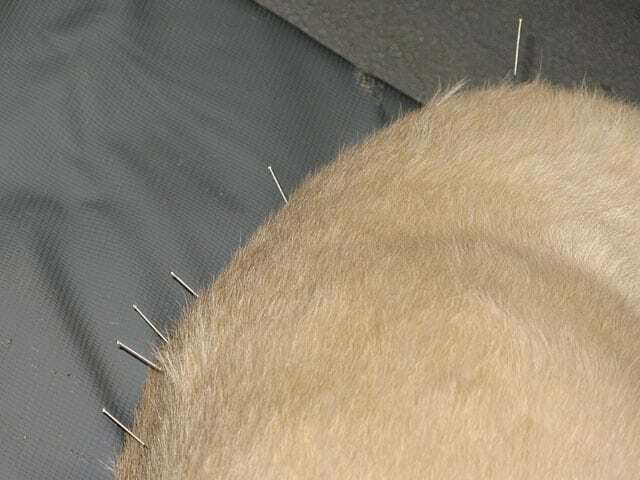 Help your tripod dog manage pain with acupuncturists from Colorado State University’s Center for Comparitive and Integrative Pain Management Institute’s Medical Acupuncture Program for veterinarians.